Hi everyone! As the title of this post suggests, today I'm going to blog about The Power of Scent. Fragrances have this amazing effect on us all. They lift our spirits, have a positive and nurturing effect, soothe us when we're stressed out and even help us to recall precious memories! I bet you can imagine just how wonderful this bouquet smells! For example, my fondest memories are all tied to some sort of pleasant scent. When I was little, and found it hard to fall asleep, my mum would slip a pouch of lavender under my pillow and that helped me to drift off. Now that I'm married, I love receiving surprises from my husband, like a bottle of perfume or a bouquet of fresh flowers. 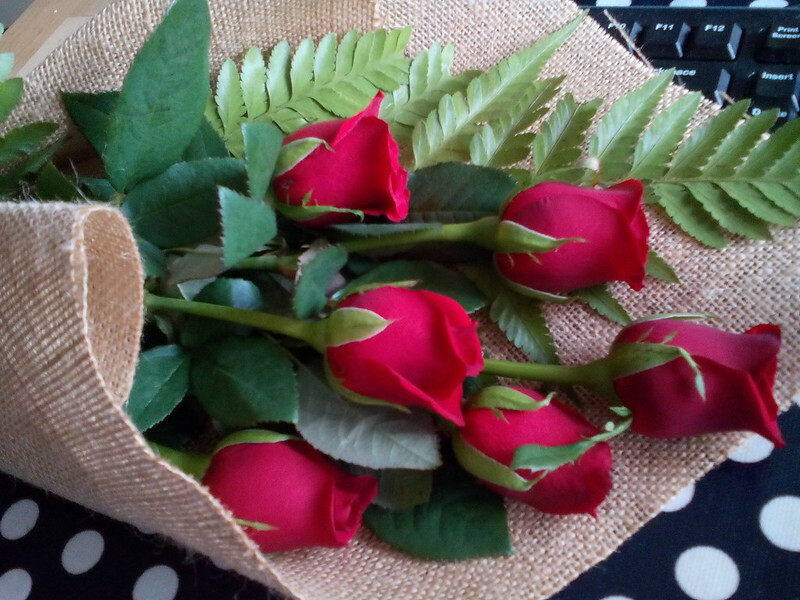 Roses are my favourite! But as a mum, my favourite smell of all time has got to be the scent of my children as newborn babies! You know that newborn baby smell? Gahh!! It's the best! What are your favourite scents of all time? Lovely aromas can certainly make positive difference in our lives, and now there's a new way to infuse our days with a beautiful scent, thanks to the new Kleenex Scented Facial Tissues in Rose and Cherry Blossom! People have used pleasant scents to positively affect a person's mood and well-being for centuries, and the benefits aren't just psychological, but cognitive and physical as well. Today, a substantial body of research supports the link between fragrance and well-being. Did you know that the sense of smell is one of the most direct ways that we interact with our surroundings? According to Professor Charles Spence from Oxford University, an expert in multisensory experiences, fragrances influence the way we relate to something we feel. Another expert and author, Jane C Anderson, also stresses on the importance of smell, as it is the most impactful and lingering of all our senses. But of all the wonderful scents of nature, floral scents in particular have been found to be most effective at cultivating a happier, more optimistic outlook. 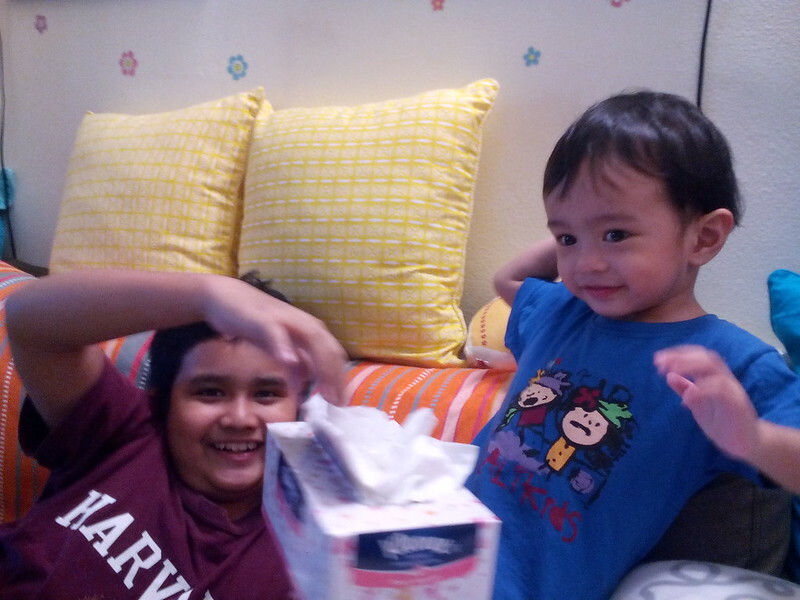 Amir wanted to share the amazing scent with his little brother Arif right away! 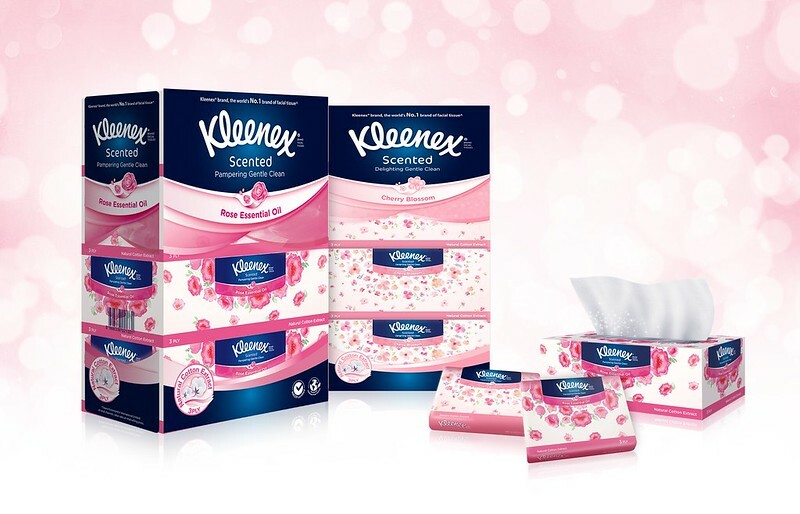 Tapping into the science of scent and the power of flowers, Kleenex brings us the first-ever 3-ply facial tissues with the uplifting scents of rose and cherry blossom essential oils. Because a wonderful scent can have an immediate positive effect on us, imagine the impact of a pack of Kleenex® 3-Ply Scented Facial Tissues at home, the office or even on the go. 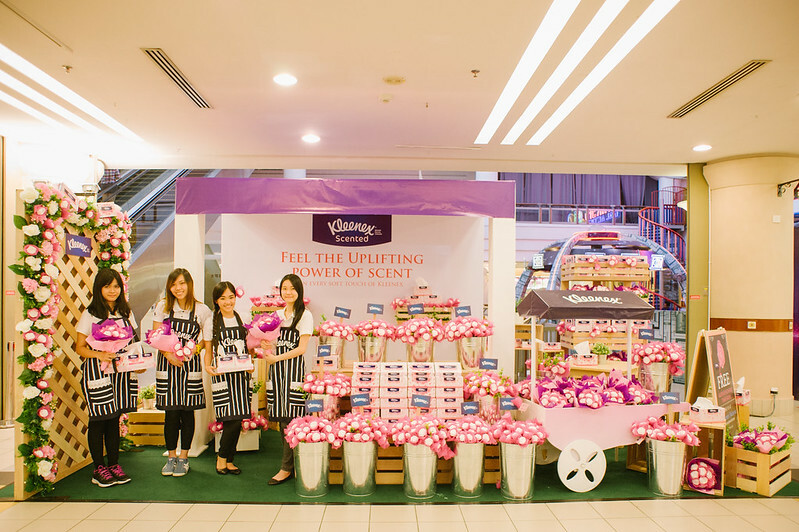 Each time you use a scented Kleenex facial tissue, it elevates the normal act of cleaning up to a sensorial experience that lifts your spirits, says Mr Raman Tarun, Marketing Director at Kimberly-Clark Malaysia. To try these aromatic tissues for yourself, join Kleenex's “power of scent” movement, which brings softness and scent into your life and those of your loved ones! 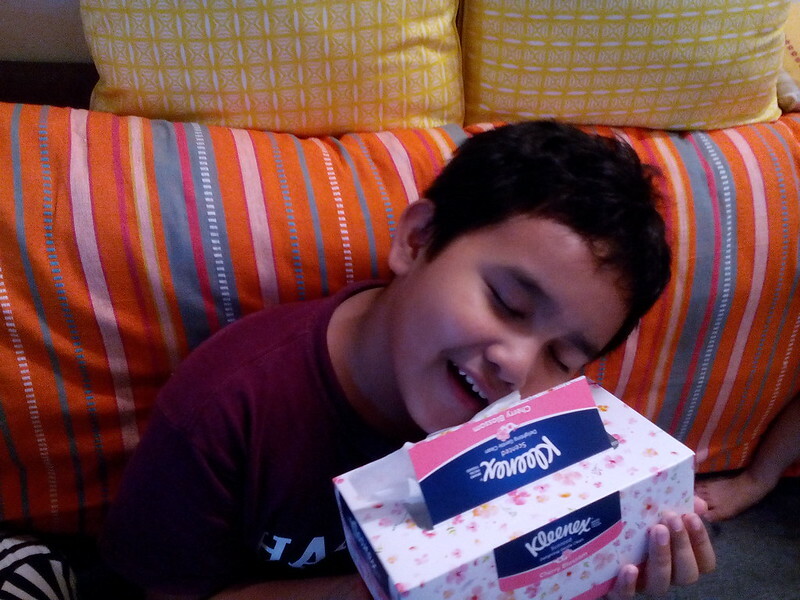 Just visit http://powerofscent.kleenex.com.my to request a sample of the brand-new Kleenex® 3-Ply Scented Tissues and share uplifting messages on social media with the hashtag #KleenexPowerofScent. The new Kleenex® 3-Ply Scented Facial Tissues are also available in box packs (RM10.30 for four packs of 74 sheets and RM14.55 for four packs of 114 sheets) and soft packs (RM5.35 for four packs of 46 sheets). So look out for them the next time you're out shopping! For more information on Kleenex®, log on to the Kleenex® Malaysia Facebook page (www.facebook.com/Kleenex.Malaysia) or call the Kimberly-Clark Consumer Care-line at 1-800-82-1188 (toll-free) on weekdays from 9am to 5pm. Kleenex Scented is truly uplifting!